Marcelo Bielsa and Chris Wilder battle for tactical glory, Middlesbrough aim to shackle Aston Villa and Rotherham hope to maintain strange run. We cast our eye over five things to look out for in the Sky Bet Championship this weekend. One has managed the Argentina, Chile, Athletic Bilbao, Marseille and Lazio, the other Alfreton Town, Halifax Town, Oxford United and Northampton Town. Marcelo Bielsa and Chris Wilder have trodden very different paths, but on Saturday lunchtime they will put arguably the two most tactically-innovative teams in the Championship up against each other at Bramall Lane. Bielsa's methods need no introduction here, but even someone of his age, influence and experience has admitted a little awe in the way Wilder has constructed his side, despite not being particularly aware of him in the past. "I would say the Sheffield United head coach is someone with new ideas and I have seen very few people with these ideas," said the Argentinian. "Head coaches look at colleagues to learn from them and we want to learn new things, not what everyone else is doing. Usually when you observe someone, you don't observe what you see everyday, you observe new things. "The ideas of our next opponent deserve to be studied. What I try to do is make the public realise the different styles of football and my goal is to make the fans value this part of the game, which they wouldn't normally value. "When I am talking about these features of the opponent, I have the same goal. I saw things in Sheffield United that I wanted to develop and I couldn't do it, I I don't know the history of the head coach, but he has done very well." There were more goals at Villa Park on Wednesday night than there have been in the last six Championship games involving Middlesbrough. 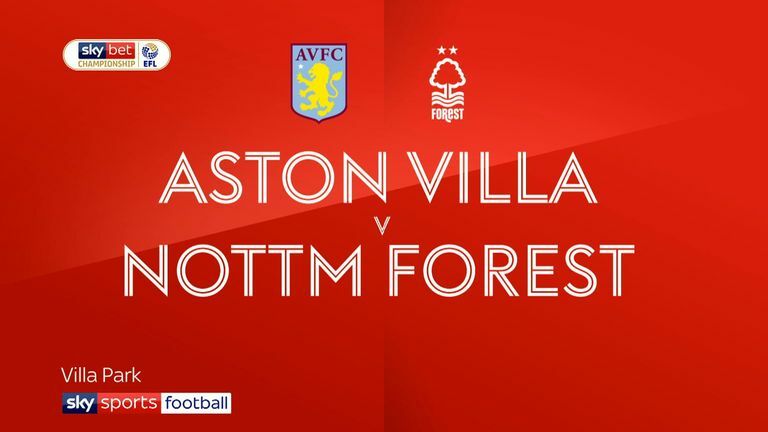 Aston Villa and Nottingham Forest shared a 5-5 draw that will go down in the echelons of great matches, while Boro's last six games have read: 1-1, 1-2, 2-0, 0-0, 1-1, 0-0 - a total of nine goals. That will suit Tony Pulis just fine. His job is to win promotion to the Premier League and Boro currently find themselves four points clear of Forest and seven points ahead of Villa in the table, a gap that could be extended to 10 if they manage to shackle Tammy Abraham and record a victory at the Riverside on Saturday evening. Scoring goals is all well and good, but they only get you so far if you can't keep them out at the other end, and, more often than not, defence is king in the battle for promotion. Villa may have scored 14 more goals than Boro this season, but they have also conceded 20 more. And 1-0 wins will suit Pulis all day long if it means they are sitting in the top two come the end of the season. Does Parkinson deserve more time? It all looked so positive for Bolton in the early part of the season. Three wins and a draw in their first four games sit level on points at the top of the table with Leeds and Middlesbrough. But since then it has fallen apart. Just one win and four draws have followed in their next 15 games to see them fall into the relegation zone, piling the pressure on manager Phil Parkinson. But does he deserve more time for the job he has done so far? George Elek from the 'Not The Top 20 Podcast' believes he does. "We urged caution at the beginning of the season because it seemed unlikely it was going to continue," he said on EFL Matters on Thursday. "Josh Magennis came from Charlton where he wasn't prolific and started scoring a lot of goals, that doesn't often continue and sadly it's fallen away for them. "They aren't scoring many goals, they haven't kept a clean sheet in nine games and it has been really tough for them. We're big fans of Phil Parkinson and I still think the job he did of getting them into the Championship and keeping them up last season was incredible. I know a lot of Bolton fans are running out of [patience] but I think he still deserves time. Staying up is the maximum they can do." Bolton have the opportunity to arrest their slump at home to Wigan on Saturday. 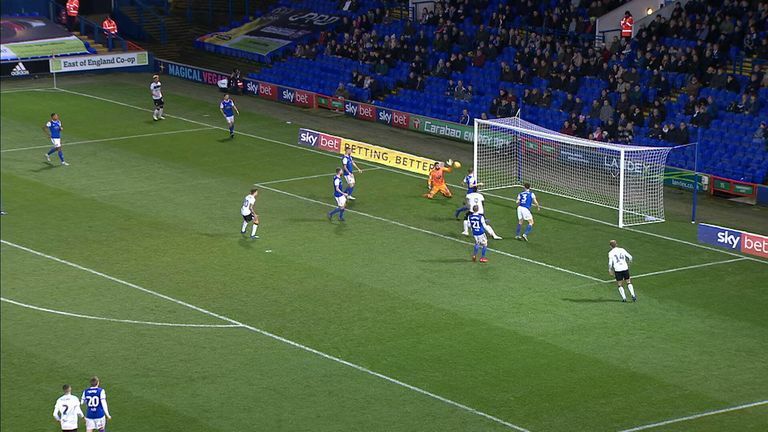 Wednesday night provided Ipswich with a real golden opportunity to claim a vital first win under Paul Lambert and a first home win of the season altogether. Bristol City were in dreadful form heading to Portman Road and it all looked good for the Tractor Boys as they took the lead through Freddie Sears after 32 minutes. Then, Bartosz Bialkowski, so often their saviour in the past, managed to thump the ball into his own net and it all became a struggle from there. Sears even restored their lead a few minutes later but goals from Jamie Paterson and Famara Diedhiou meant they lost 3-2 and are now six points adrift of safety at the foot of the table. Paul Lambert is determined to remain optimistic and January cannot come quickly enough. But they travel to Nottingham Forest on Saturday and Stoke a week later, making it hard to see the next victory come any time soon. 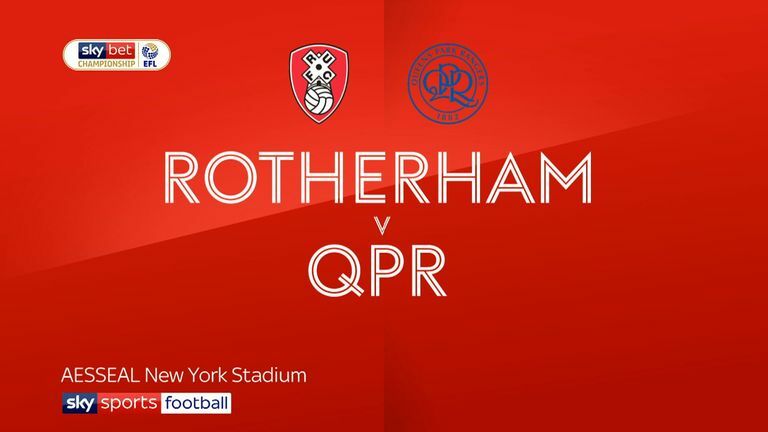 It is not often that you can say a team are on a seven-match unbeaten run but also struggling to win games, but that is where Rotherham find themselves. Six of their last seven games have ended in stalemates and, curiously enough, their one win against Swansea at the start of November was probably the one game in that time they deserved to lose. Paul Warne's side may be the underdogs of the division but he has instilled incredible resolve in his side, as shown by the way they came back twice against Sheffield United last weekend. The Millers are now just one win away from accumulating 23 points for the season, the same number they managed in total during their last campaign in the Championship in 2016/17. That milestone victory may not come at Carrow Road against league leaders Norwich on Saturday, but they would have to suffer a real collapse not to get to at least 24 points by the turn of the year. And that would represent the incredible progress that has been made by the club under Warne.